A contract is a legally binding agreement. It places mutual obligations on the parties involved in the agreement. 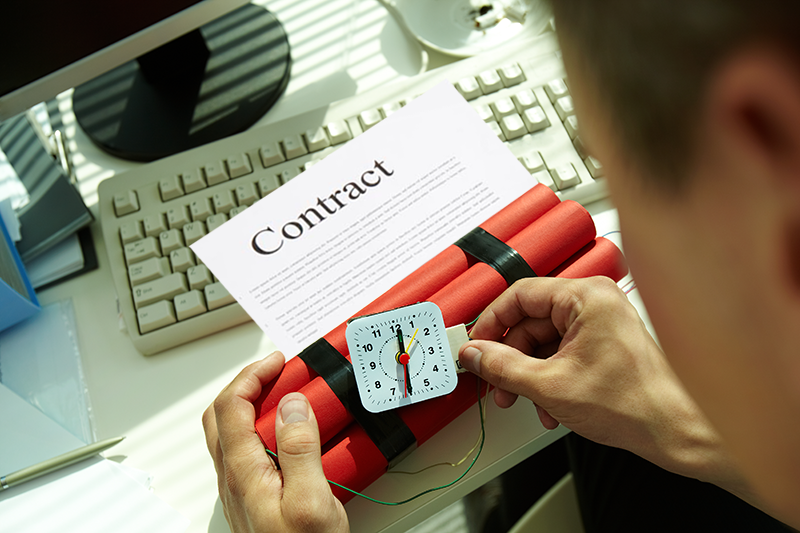 Even though you may want to get out of a contract, legally breaking it can get tricky. 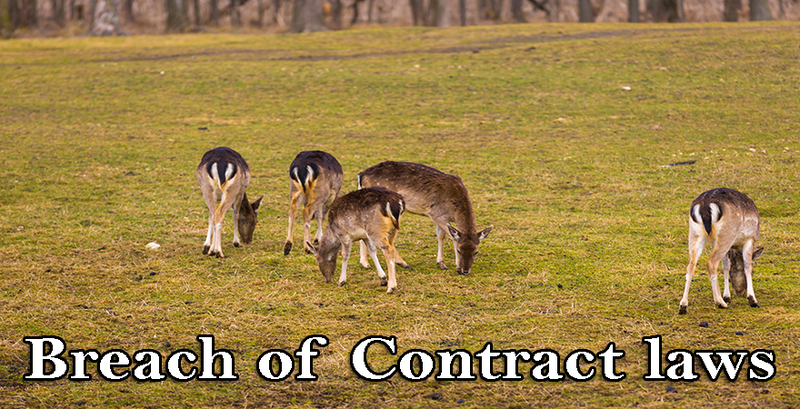 Most of the agreements and contracts are complex. Even the simplest ones can be hard to move out from without fulfilling its legal obligations. 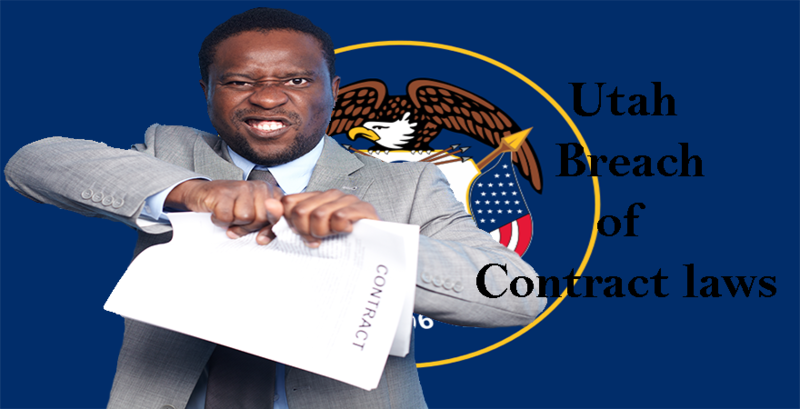 To break contract legally, you need complete understanding of the agreement, its clauses, and the grounds on which you can get the contract nullified without getting into legal troubles. 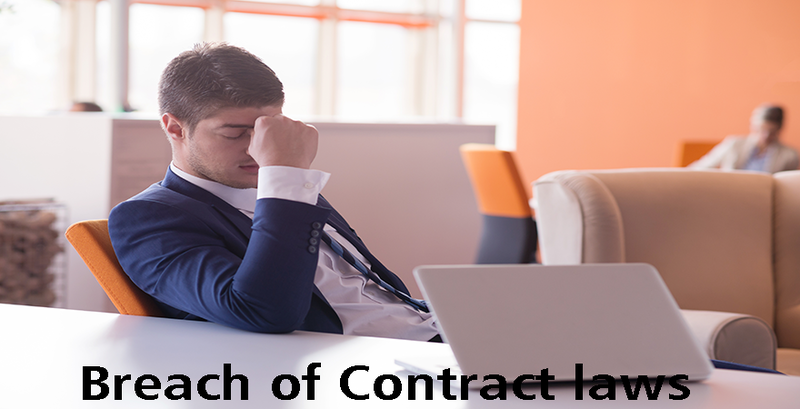 But It is not always easy to understand the terms and conditions to meet for breaking the contract legally, and this is where a lawyer can assist you. You can take help of a lawyer to evaluate the offer, who can appeal in your defense that the other party has intimidated you. It is difficult to break contract legally without support from attorney. You cannot just walk away from the agreement without legal consent of the parties involved. If the contract is broken without adhering to its legal aspects, then a heavy break is caused, which can be used against you in the court. 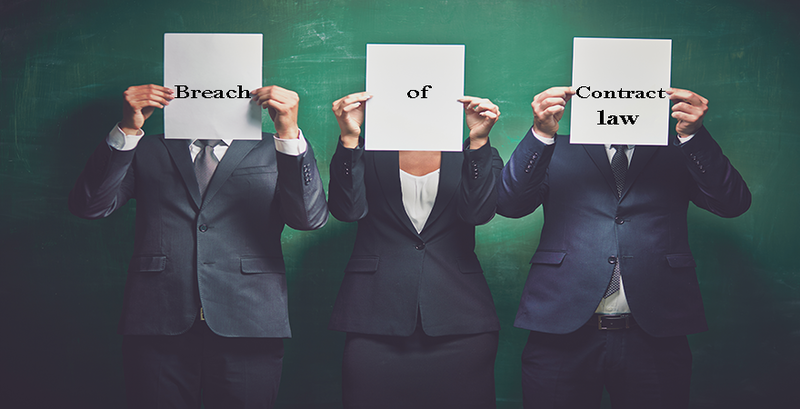 Your counterpart can then sue for breach and file a case in court to recover any losses he/she/it may have suffered from the breach by court order. When should you hire a lawyer to get you out of a contract? If the contract includes reasonable sum of money, a wise step would be to get in touch with a lawyer who will go through the options to terminate the agreement in best possible way that does not drag the matter to court. If a court settlement is opted for, then the lawyer will receive the contract and discuss further actions on your behalf. 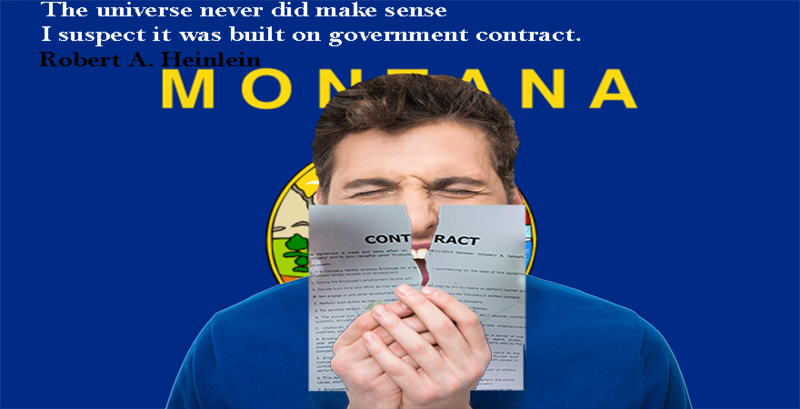 The lawyer can get agreement voided if the law does not recognize the contract to be legal at all. He/she can also convince the judge to annul the deal if you can prove that you entered the contract because of coercive tactic or threat issued by the other party included in the agreement. How do counterparty’s actions nullify the agreement? A lawyer will help check counterparty’s obligations in the contract. In case they breached any conditions then the contract will cease to exist. 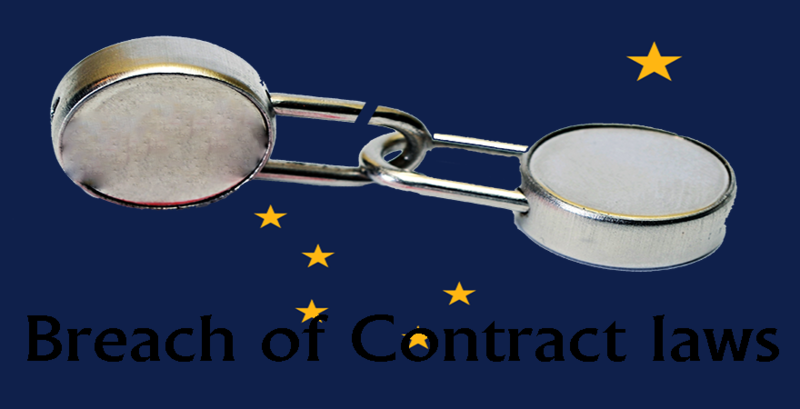 You then do not have to pursue to break the contract legally yourself. Sometimes, the agreement could be grossly unfair and the attorney can file a case in court to determine this unfairness to get the contract cancelled by the judge. 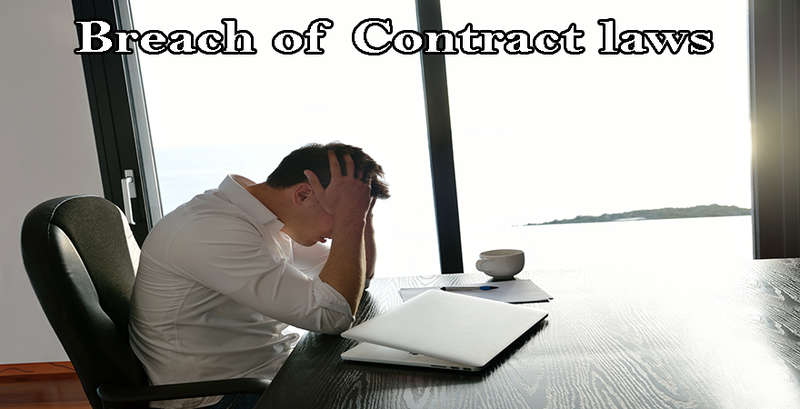 How an attorney help to break contract legally? The attorney will assist in reviewing the contract in depth. A thorough understanding of the agreement is important and the lawyer will put efforts in it and try finding a loophole, which may get you out of obligations and invalidate the contract in simple manner. A contract can be invalidated if it was made on a fraudulent guarantee. For example, you bought a product advertised as new but on receipt of the same, you discovered the product was utilized. 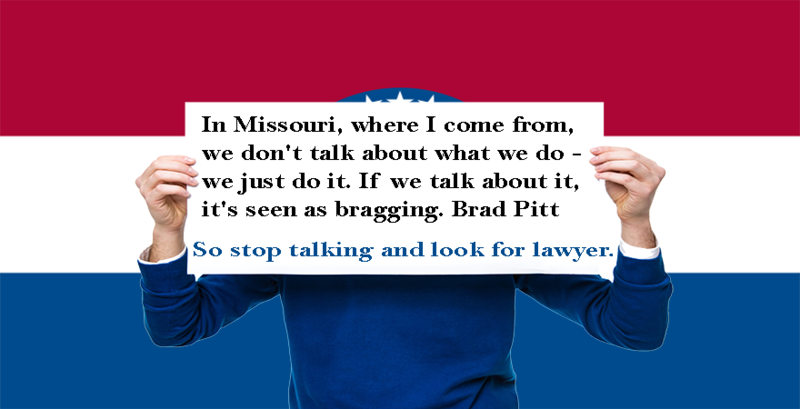 Your lawyer can strike a negotiation and save you from getting into legal implications. Sometimes the opposite party is prepared to cancel the agreement by changing its terms or mutually agreeing on cancelling the contract. 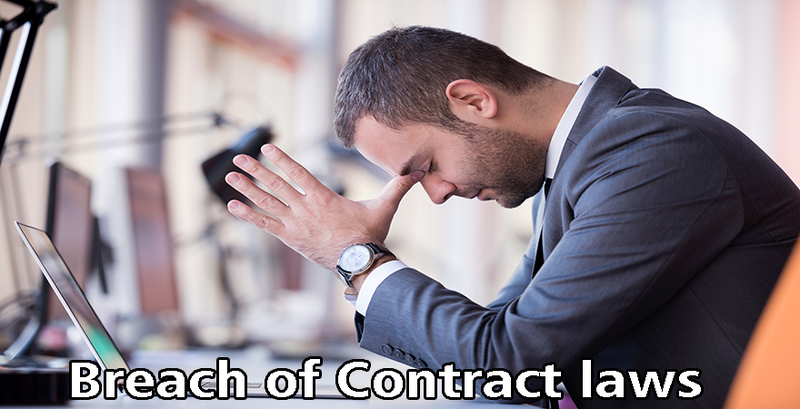 Contact a lawyer today if you want to get a contract broken legally. The attorney will know the right steps to take to handle any negotiations with the involved party or stand in your defense in the court. 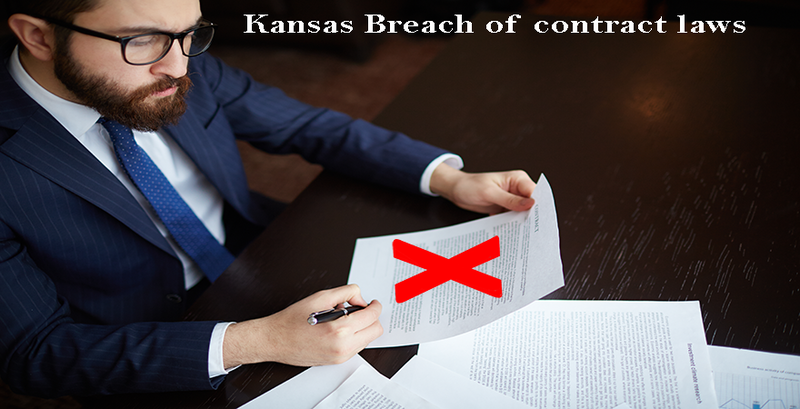 Kansas Contract laws state that two parties of a contract are required to perform their duties as mutually agreed upon.